The Market Report: Memorabilia: It's In the Bag! 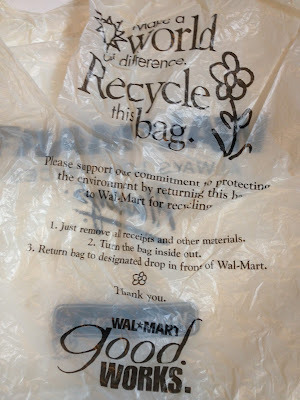 A few old bags that were hanging around in my house, as old shopping bags tend to do. 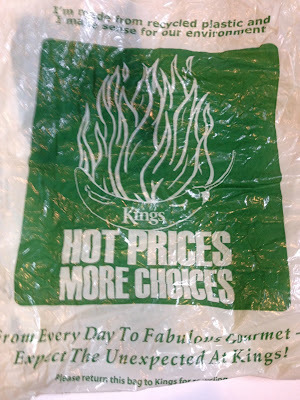 And a Kings bag featuring their rather lengthy slogan, "From Every Day to Fabulous Gourmet - Expect the Unexpected at Kings!"